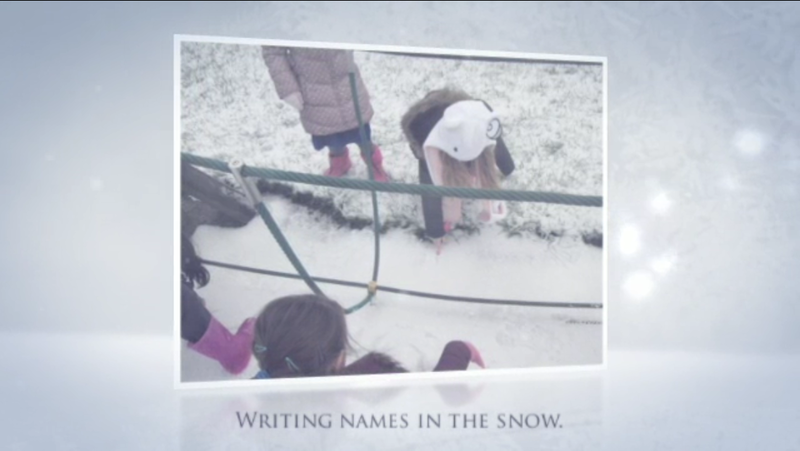 Year 1 – Outdoor learning in the snow! What a fantastic day Year 1 had today. They played in the snow and tried to make a Snowman. They even wrote their names in snow! Then the sun came out and they had a look at what their shadows could do. Watch the video below to see them learning and having lots of fun! Year 6 enjoyed a fantastic day at High Rid during the first week of our new school year. 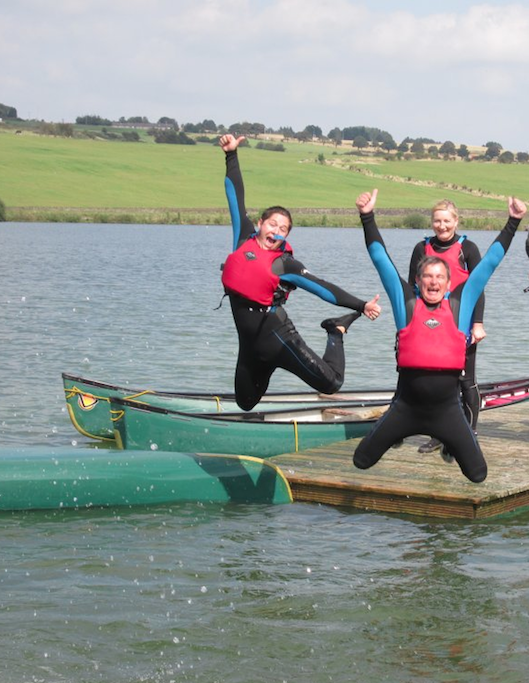 They had lots of fun learning different skills including: archery, biking, canoeing and kayaking. It was a beautiful sunny day and there were smiles all round!